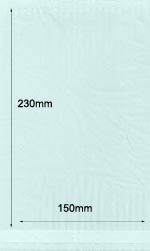 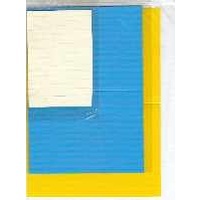 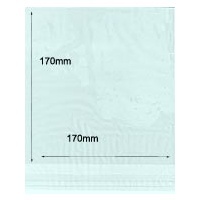 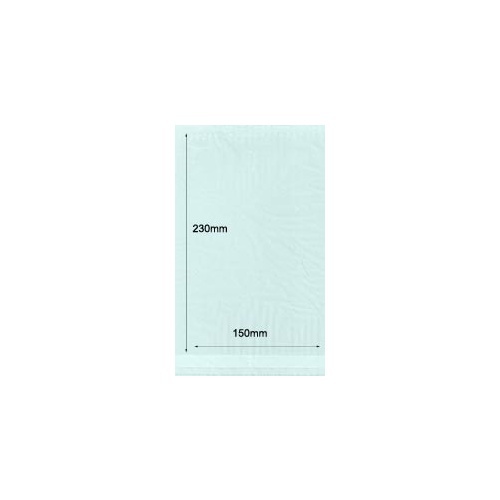 Re seal-able Cellophane bags suitable for larger sized cards and envelopes. 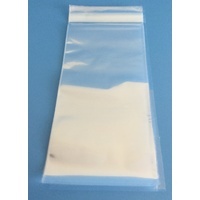 These bags have a 38mm lip and a tear off strip for a neat self seal. 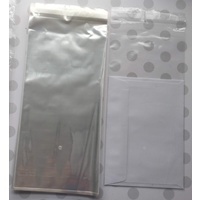 They are made from polycell and are a very clear clean bag. 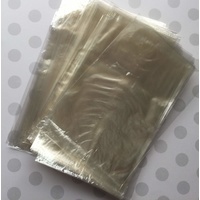 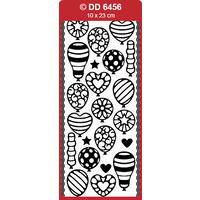 Suitable for DL, Card (our size C) and C6 (our size B) Polycell is similar to cellophane it is a much cheaper alternative and widely used for card makers, scrapbookers and paper crafters to store and package their product for resale or display. 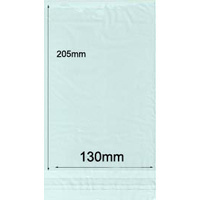 and make sure your choice is not a tight fit. 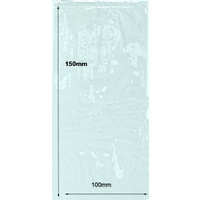 the right size. 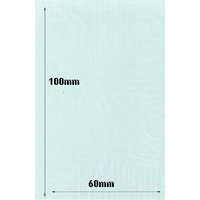 It can take into account any oversized thickness you need in the case of items like paper tole cards.